With a nod to rodeo season here in Houston, Texas, it’s appropriate to take a turn around the dance floor with our unabated love for rustic, western influences that give a suggestion of history, nostalgia and comfort. A bundle tied together in a basket at the foot of the bed is simple and oh-so pleasing. Ann Williams, from Hill Country House, has an exquisite (and enviable, if I might add) collection of vintage camp blankets. Or milking stools. I often see similar items at local auctions for under $10. However, these examples of primitive American antiques (source: Urban Remains Chicago) are far more pricy. What a refreshing, cowboy-style alternative to a side table. Perfect resting place for a coffee cup and book. Or egg gathering baskets. Utilitarian in nature, their aged charm and enduring versatility makes them worthy companions in any room to gather together loose items. Or reclaimed wood. Many bloggers inspire me with their talented, clever thrift store furniture restyling projects. Some bloggers wow me by constructing their own furnishings from reclaimed wood and wooden artifacts. 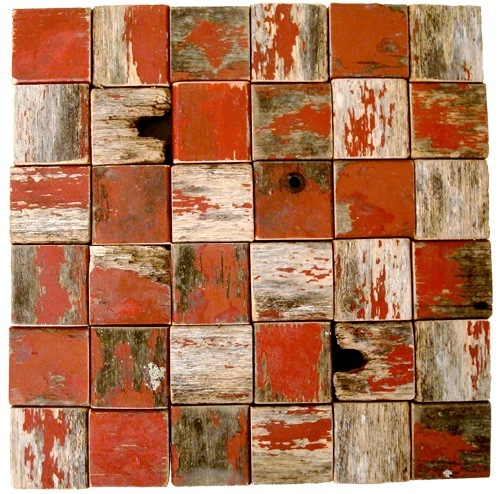 This example of pieced found wooden boards (source: Barnwood Naturals) inspires me to envision a gorgeous table top. Yes, I do think this could be in my future. Keep the spirit of the American frontier alive in your world, and thanks so much for reading! All of these are sooooooo cool, Diane! You’re so right, there is something wonderfully comforting about the rustic western style. I like it because it looks old and lived in. I’d grab all of these in an instant. I used to have one of the old milking stools, but can’t remember what happened to it. I love the square pieces of that chippy red wood. Beautiful eye candy for sure. I know what you mean about B_Days Mine is coming up pretty soon too .. love this post . I love rustic. oooh i love the egg basket! Oh no! I just stopped in for a visit and spotted my camp blanket photo. I am afraid I sold most of those at my last show…..and even though they have gone to new homes, still….. I love them! 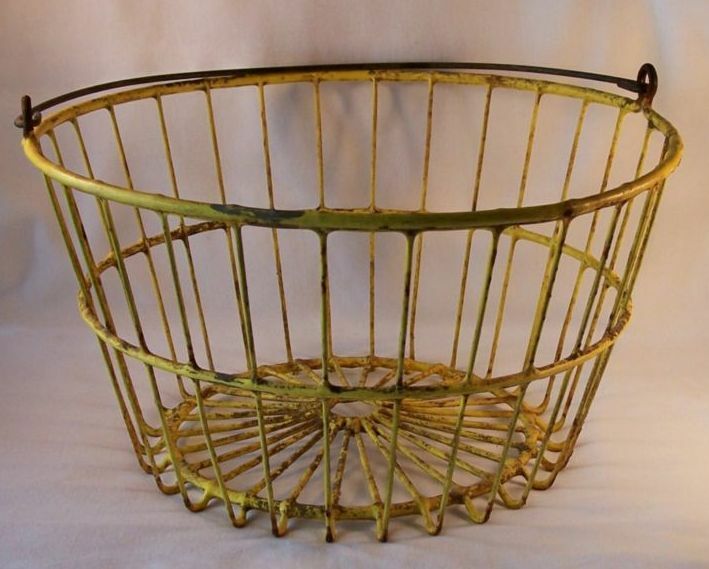 Great images of the milking stools and the egg basket – don’ t you just love these simple old things? I love those blankets. There’s nothing like a nice warm blanket to snuggle up with when I feel a bit snuffly. I’d love one of those stools too! The egg basket is perfect. And that table top would be a fantastic art piece. Love that last one – now I’m inspired too. Wouldn’t that look pretty in blue and green painted wood done in a checkerboard. I love the egg basket too but really love that last piece, really special. They all have a great feel to them.